Markey Home Remodeling double hung window replacement in Somerset, NJ. 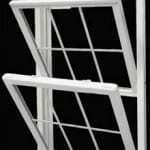 One of the most effective ways to save energy cost is by installing new replacement windows. 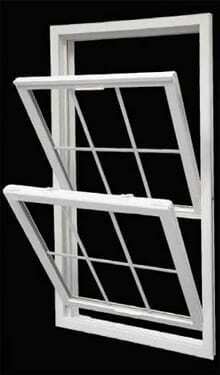 Finding a competent, professional window installer is critical before the winter months arrive.